Teleflex is the home of Arrow®, LMA®, Rusch® and Hudson RCI®– four distinct brands united by a common sense of purpose. 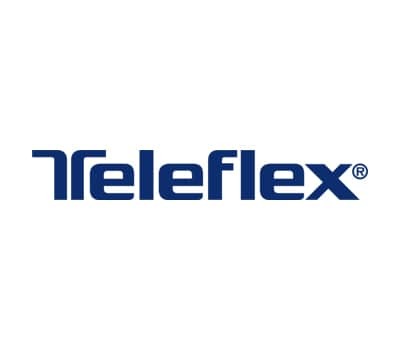 When time counts, rely on Teleflex to support prehospital providers with innovative solutions for your intraosseous vascular access, rescue airway, atomization and intubation needs. In emergent situations, every moment counts. Get the vascular access you need with the Arrow® EZ-IO® Intraosseous Vascular Access System from Teleflex. It is indicated anytime vascular access is difficult to obtain in emergent, urgent, or medically necessary cases up to 24 hours. Learn more. 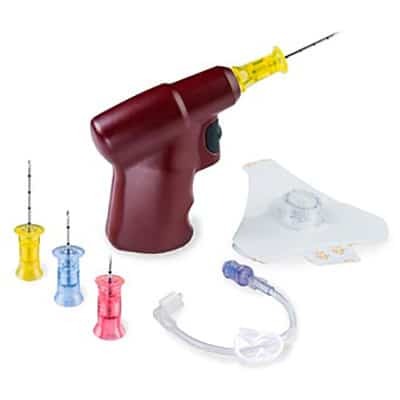 The EZ-IO® T.A.L.O.N.™ Needle Set is the first and only manual IO device that enables 7-site IO access: the sternum, bilateral proximal humerus, bilateral proximal tibia, and bilateral distal tibia. Using IO access, battlefield responders can deliver lifesaving fluids and medications rapidly and effectively for the resuscitation of the casualty. Learn more. 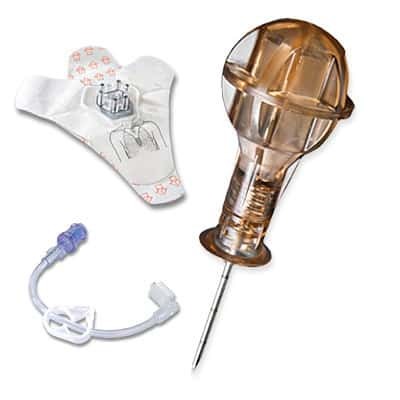 With precious few seconds available to choose a rescue airway device, the decision is a critical one. 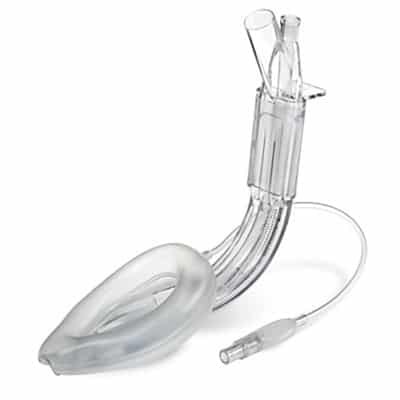 The leading single-use, gastric access laryngeal mask airway with a built-in drain tube, the LMA® Supreme™ Airway is the airway of choice. Learn more. 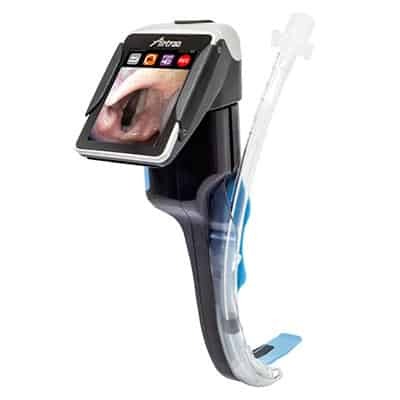 Pre-hospital clinicians should feel confident with the improved visibility available during critical intubation procedures with the all-in-one, fully-disposable, single-use Rusch® Airtraq™ SP Video Laryngoscope System. Learn more. The MAD Nasal™ Device provides a painless, non-invasive solution to rapidly deliver intranasal medication. 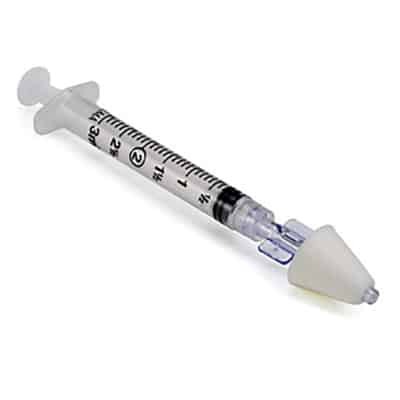 It helps increase safety for both providers and patients through the avoidance of needlestick injury.Learn more.